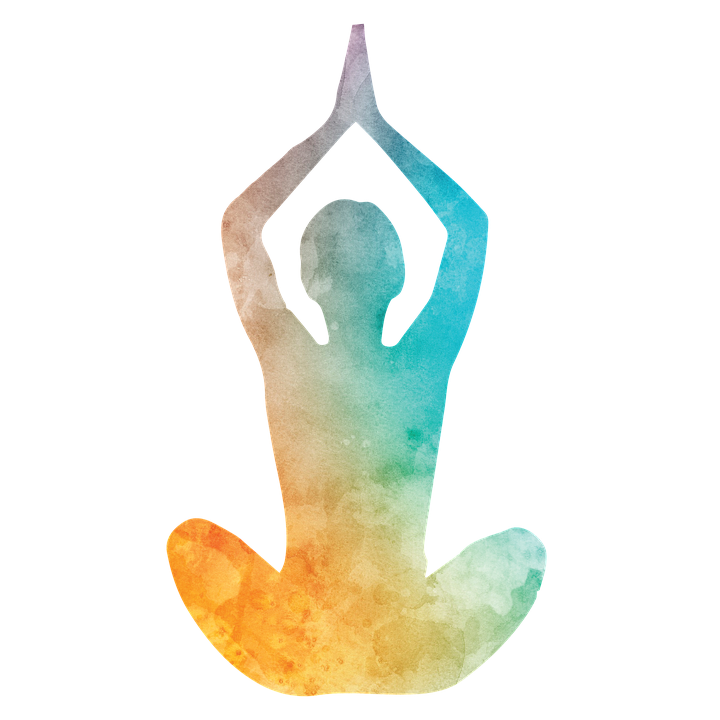 Please join us at Abundance Wellness Center (325 John Knox Rd, Building T, Tallahassee, FL 32303) for a weekend of ashtanga yoga: early bird rate is $108 for the full weekend (prior to April 15), full rate is $130 (April 16th and later). Prices for individual sessions listed below. Scroll down to pay now! The traditional counted led class can set the sail of prana in us and allow for detachment with sublime effort. In this class we will allow for the placed (nyasa) breaths to metrically move our unexamined parts while also taking time to pause and investigate interesting places in the Ashtanga series along the way. Themes in expansion and contraction: Here we will explore details of the traditional series, finding power in the transitions and new alignment and depth in old poses. We will investigate breathing themes, which transcend several scales in postural yoga and apply gross and subtle components to primary, intermediate, and advanced postures. Learn common extremes and exaggerations of movement patterns and better ways to approach. John will teach a self-led mysore-style practice on Sunday morning. If you’ve never practiced mysore-style ashtanga, you can read about how it is practiced in traditional form in Mysore, India here. Mysore: The term “Mysore style” refers to the way Ashtanga Yoga is taught at KPJAYI in the city of Mysore, India. In Mysore style class, each student is taught individually (he or she is given a one-on-one lesson within a group setting). This method of teaching is appropriate for both experienced practitioners and those new to yoga. 10-10:30 *Mysore is for all levels, however, if you have never done this style of class before please arrive at 10AM we will cover a Brief Introductory Course to develop a practice catered to you that you may take with you for the rest of your life. We’ll discuss how to fine tune our body/instruments so that they better apportion life-force (prana) well and explore stress reducing pranayama techniques. We’ll briefly cover the meanings of chants common to this Ashtanga yoga lineage (i.e. opening and closing mantra, shanti mantras..more if time) and Chant them together. Finally, we’ll close with a simple and sweet pranayama for stress relief that everyone can do. John Bultman is one of 30 KPJAYI Certified Ashtanga Yoga Teachers worldwide and has made 11 trips to India where he continues his studies. Drawing from the variety of contemplative traditions as well as internal insights he has experienced throughout his life John teaches the Ashtanga vinyasa method of yoga as learned from his teacher, Shri R. Sharath Jois, Director of KPJAYI, Krisna Pattabhi Jois Ashtanga Yoga Institute, in Mysore, India. John is the Ashtanga Yoga Program Director at the University of Virginia and has been working for the Contemplative Science Center since it began 7 years ago. Before that John taught Geology full time at a college in Asheville, North Carolina for 7 years. He has completed the ten Asian Classics Buddhist courses; studies on Yoga Sutras, Bhagavad Gita, Hatha Yoga Pradipika, Upanishads; and various courses on Buddhist Tantra, Sanskrit and logic. John received a BS and MS in Geology with a focus on structure and tectonics. He hopes to share what his gracious teachers have taught him with humility, warmth, and patience and laughter.